The voluntary system as carried out, I think, has been a great credit to our people. If it failed in any place, it failed because it was not pushed with sufficient vigour by the natural leaders of the people. And who are those leaders? The members of this House. The man who represents a constituency in this House is the first citizen in his riding, and he is the man who should have taken responsibility for recruiting in that riding. 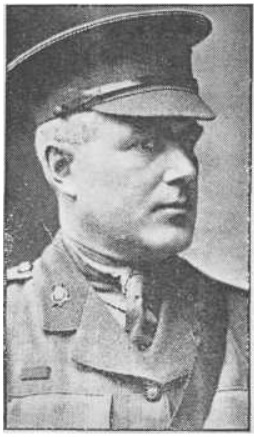 Authorized in November 1915, the 125th Battalion was initially to be raised by William Foster Cockshutt, Conservative MP for Brantford (1904—1908, 1911—1921). Recognizing his own limitations and lack of military experience, the sixty year-old parliamentarian turned over leadership to Captain Mostyn Elton Bluett Cutcliffe, senior officer of Dufferin Rifles. Born on 17 October 1855 in Brantford, Canada West, Cockshutt was a successful merchant and manufacturer of farming implements. Emphasizing the special duty of elected representatives to mobilize volunteers, Cockshutt assumed a central role in recruitment for the 125th. Due to his efforts, he was appointed honorary colonel of the battalion in December 1915. His son, William Ashton, fought in the trenches, and his brother, Harry, raised the 215th from Brantford. Lieutenant Colonel Cutcliffe was born on 17 March 1873 in Brantford. He was a twenty-one year member of the 38th (Dufferin Rifles) Regiment. 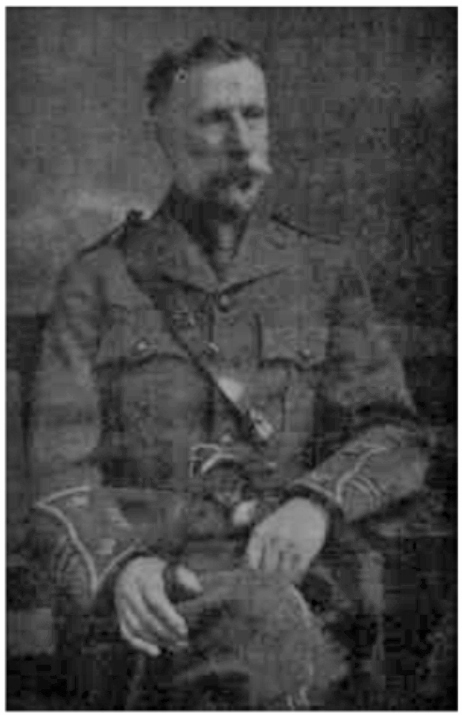 Originally enlisting as a private in 1894, Cutcliffe rose to command the militia regiment after the majority of the senior officers went overseas during the First World War. When the 125th Battalion arrived in England in August 1916, it provided reinforcements before being absorbed into the 8th Reserve Battalion. I, for one, cannot believe that wars are at an end. In my opinion, war will take place—“as it was in the beginning, is now, and ever shall be”— as long as the world lasts. I may be a pessimist, but I am an idealist to a certain extent. While I am not a man of war, I realise that there are occasions when even the most peaceable man must fight with his tongue if not his sword. Colonel Cutcliffe died in December 1938. Cockshutt died less than a year later on 22 November 1939.